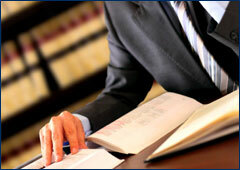 Our Firm periodically issues news stories and press releases announcing important and breaking news. Breaking news is published on our home page and rotates when refreshed. Tampa Bay Business Journal Best Places To Work 2019 Honoree List Is Here!